One lucky couple will win a £1,000 voucher towards their big day. 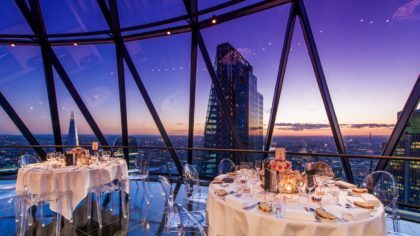 Whether it’s pushing the boat out on your wedding breakfast, or taking your drinks and canapés to another level, this fantastic prize will help make your dreams come true. 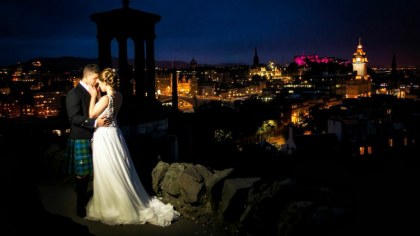 Boasting unrivaled panoramic views of the historic Edinburgh Castle, Apex Grassmarket Hotel is one of the most highly-sought after wedding venues in the city. Dramatic floor-to-ceiling windows allow you and your guests to soak up the iconic castle backdrop as you continue your celebrations into the evening. While sprawling scenery of Edinburgh’s Old Town will add a never-to-be-forgotten romantic charm to those all-important wedding photographs. 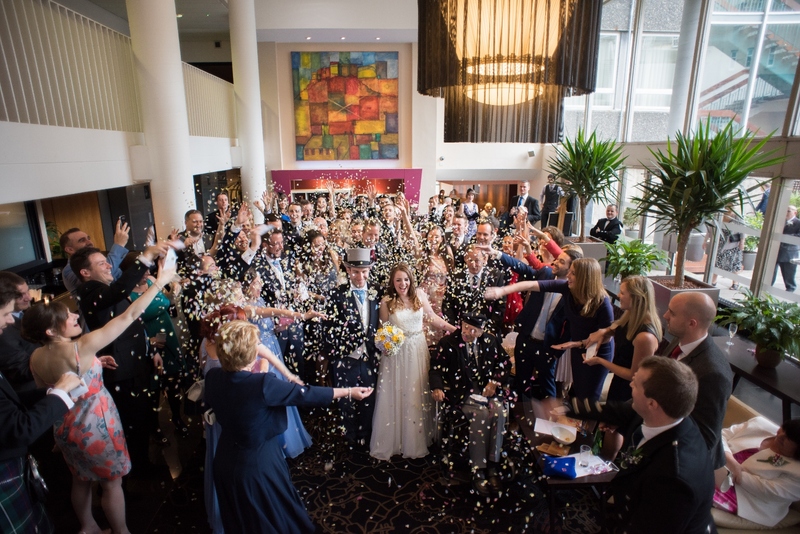 The hotel’s experienced Wedding Planners are on hand every single step of the way to ensure your day is perfect in every way, creating memories you will cherish forever. All you have to do is simply book a wedding venue show-round at Apex Grassmarket Hotel on the form below or attend their Wedding Open Evening on Monday 24 April 2017. Closing date for entries is the 30th of April 2017.